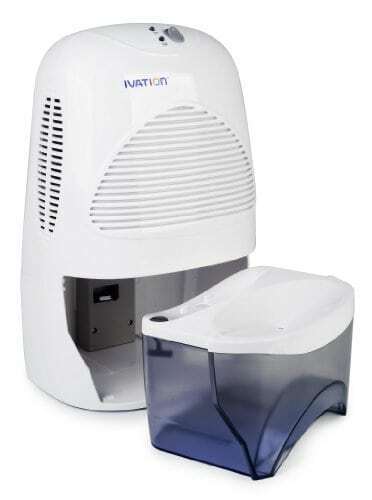 This is not a watered-down version of a larger dehumidifier – it is a highly effective mid-size machine in its own right, built around the powerful and whisper-quiet Peltier technology. 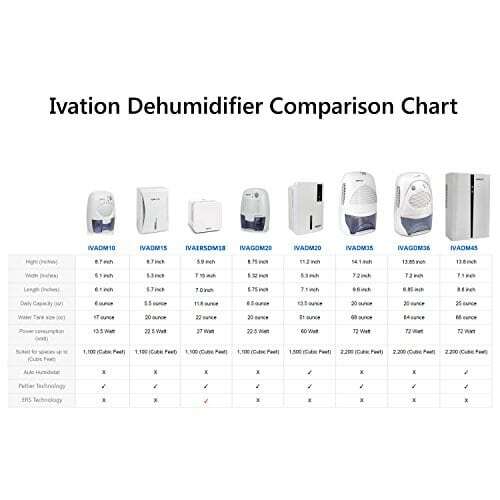 Because Peltier technology works and not using a moving parts, we managed to design and develop our dehumidifier as a compact appliance: small, lightweight, low on energy consumption, powerful, effective at drying up musty rooms, and, with all that, a long lifespan. 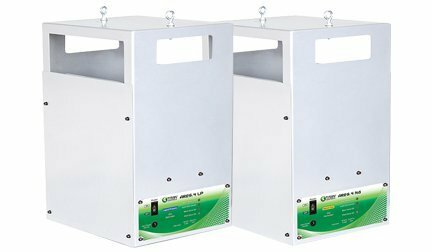 Rated at being suited for spaces up to 2,200 cubic feet, our mid-size dehumidifier is the easiest tool to extract moisture and dust particles from stagnant areas and mildew- and mold-stricken rooms. 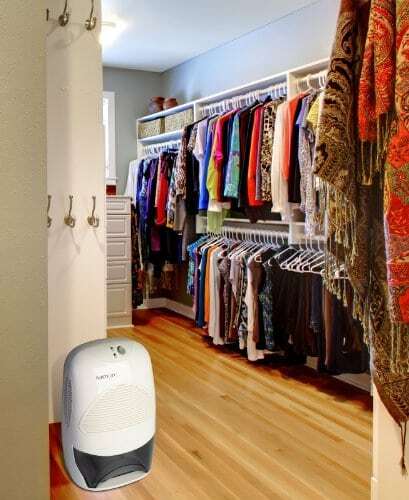 From bathrooms to laundry rooms to bedrooms to antique cars to boats, it rids the air of mustiness and unpleasant odors whilst quietly pulling in excess humidity at a rate of up to 20 ounces per day at 86 Degree Fahrenheit and 80% relative humidity. 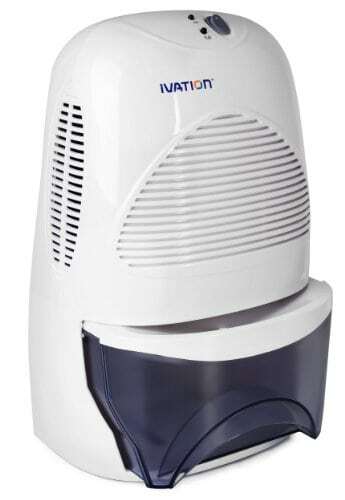 The Ivation mid-size dehumidifier is fitted with a removable water reservoir with a capacity of two full liters. 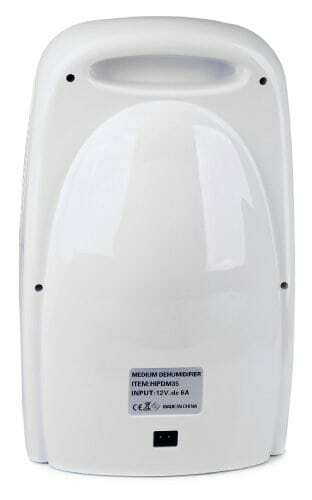 This spares you the hustle of emptying out an overflowing water tank on a daily basis, as it can hold approximately 3-days’ worth of dehumidifying action. 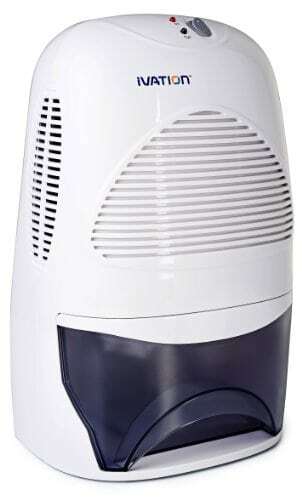 Our dehumidifier may be programmed to shut off robotically once it has reached capacity. An indicator light will go on to remind you to empty the tank out. 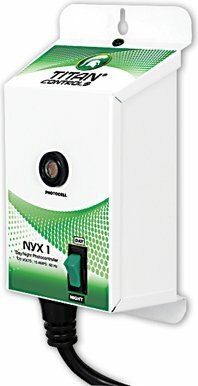 A 12v DC power adapter is included, and power consumption peaks at 72w, making this an efficient and reliable unit with the comfortable dimensions of 81/2″ x 14″ x 63/4″.